This is a Dinner fork. It was designed by Zaha Hadid. It is dated 2007 and we acquired it in 2015. 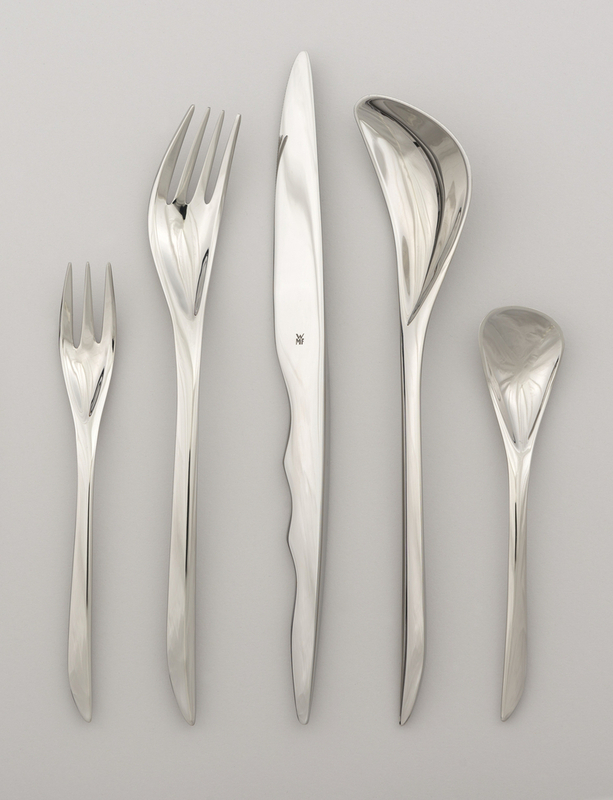 Its medium is forged and polished stainless steel. It is a part of the Product Design and Decorative Arts department.